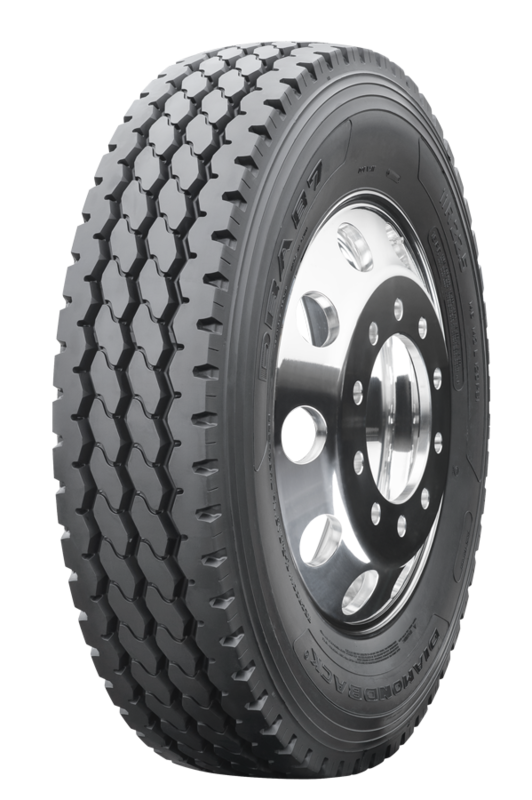 The Diamondback DBA87 is an all-position tire designed for on and off road applications. 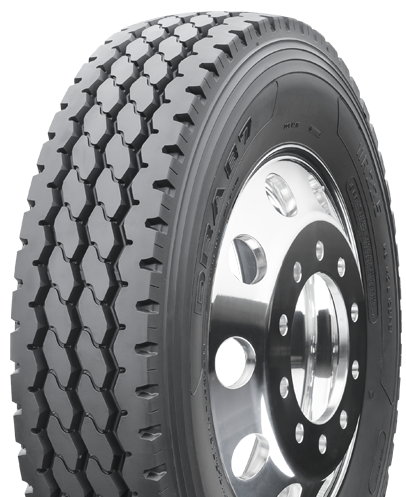 The DBA87 features a deep 22/32" tread depth to provide traction and extended tread life for many applications. Solid shoulders deliver stability in all positions while a wide footprint resists uneven wear.